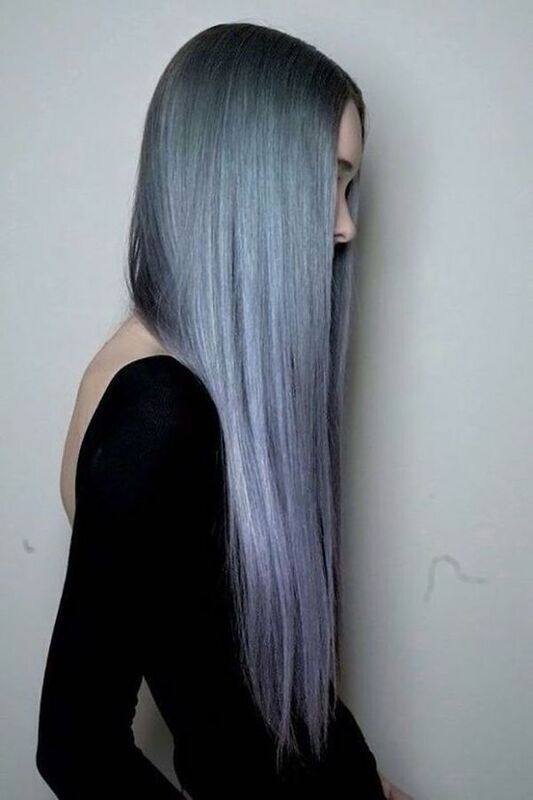 Women all over the world have started dying their hair grey. 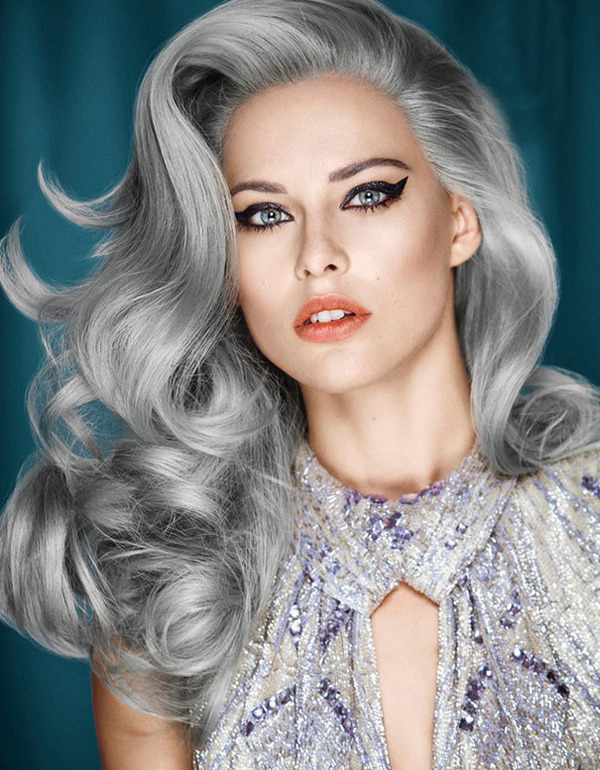 This could be because their fed up with how good the older vixens look with their grey hair or this could only be a phase that everyone will regret in a couple of days. 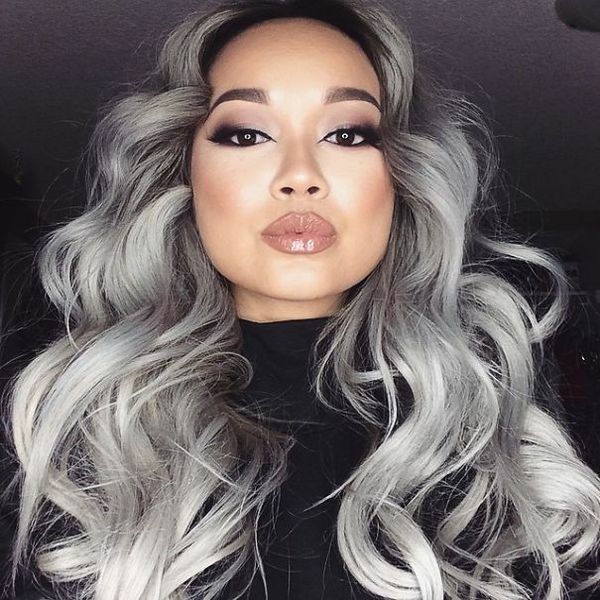 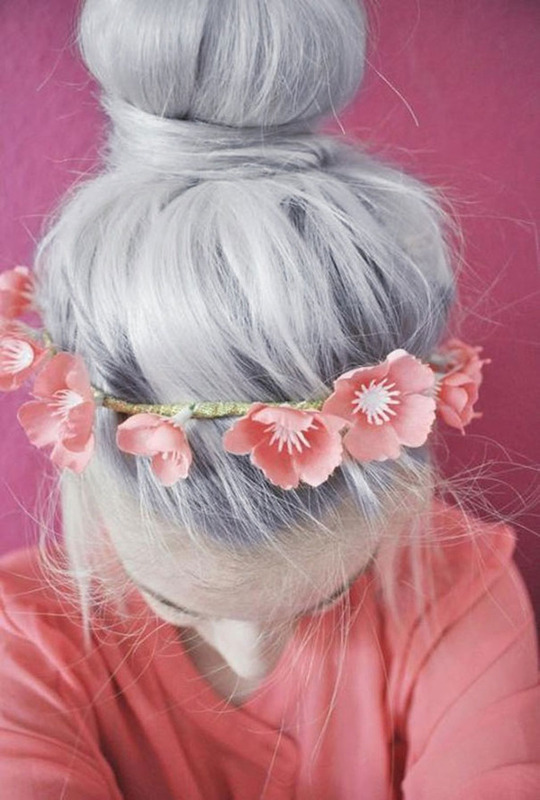 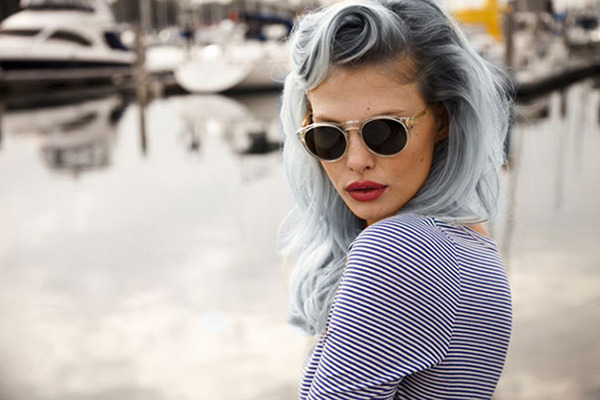 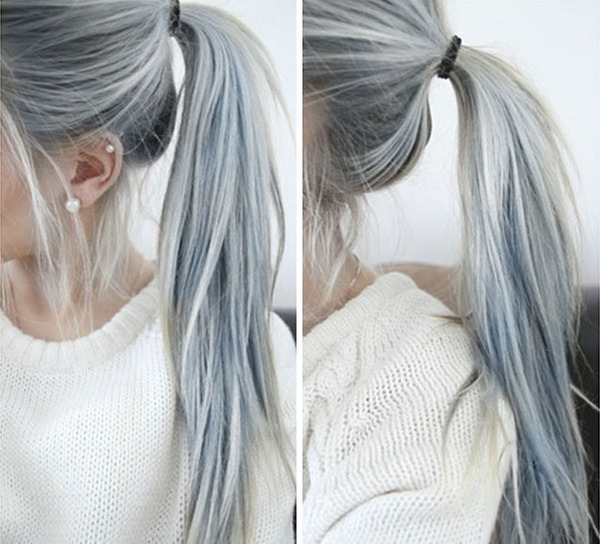 Whatever the reasons this grey hair trend is taking the world by storm. 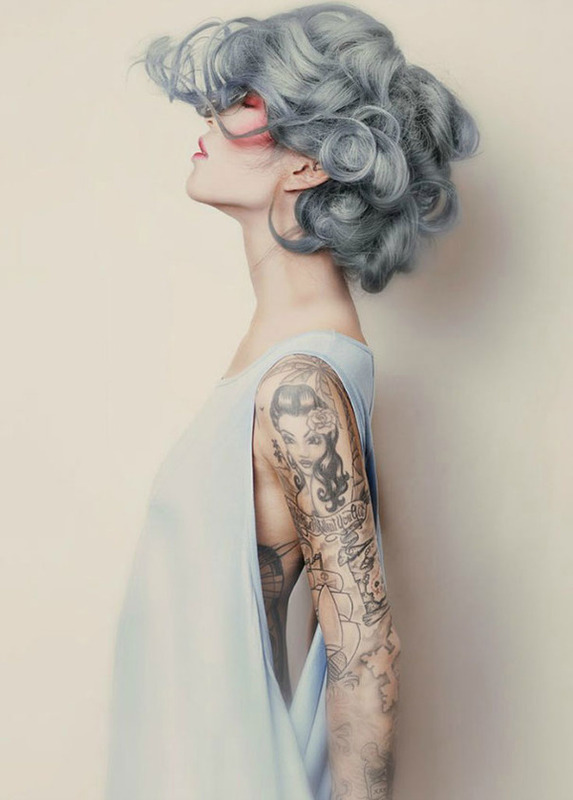 Check out the Instagram hashtag #GrannyHair to see more beautiful ladies and some guys with the granny look. 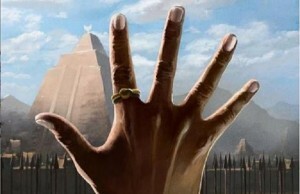 Next Story → How Long Would You Survive In a Zombie Apocalypse?